Sometimes, it’s an honor just to be nominated for an Academy Award — and sometimes being passed over is a snub! These are the most egregious errors on the part of the Academy of Motion Picture Arts & Sciences, in order of outrageousness and indefensibility, from brain-meltingly inexplicable to bemusedly obtuse — according to me, at least. 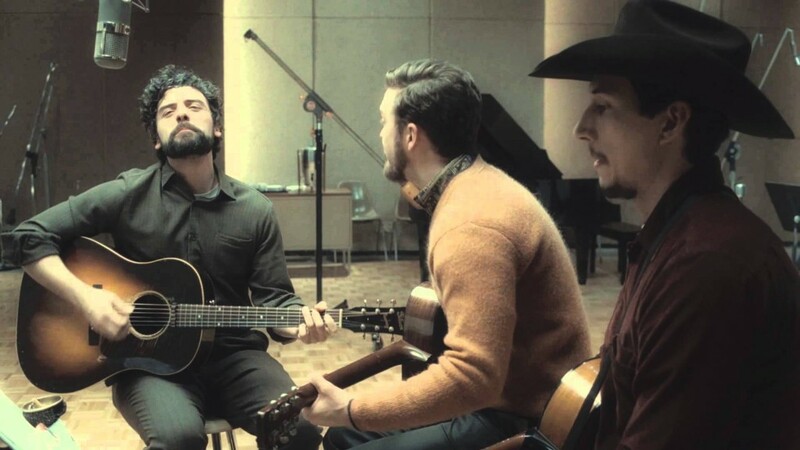 Snubbed: Inside Llewyn Davis. On the surface, this story of a struggling folk musician in 1961 New York is just a small and quirky film, but the Oscar-winning Coen Brothers (Fargo, No Country for Old Men) have crafted yet another idiosyncratic movie about a particularly peculiar fellow moving through a world he barely comprehends — Llewyn Davis is a purist who refuses to compromise even one iota to claim the fame he desperately desires but which dangles just beyond his reach. Snubbed: Inside Llewyn Davis was screwed again. Joel and Ethan Coen write, produce and direct their features as a binary unit, with a kind of hive mind operating in perfect sync. Together they put out movies that no one person could possibly manage. Snubbed: Jena Malone. She more than held her own against America’s Sweetheart, Jennifer Lawrence in The Hunger Games: Catching Fire as pitiless formervictor Johanna Mason, creating a character Katniss was afraid of. But no love from Oscar. As Johanna screamed: “F*ck that! And f*ckc everyone that had anything to do with it!” Johanna may have been talking about the Capitol, but it could apply to the academy, as well. Snubbed: Blackfish. The only documentary that 99 percent of America has actually even heard of was mysteriously denied a nomination — sending a lot of suspicious glares at $eaWorld SeaWorld, which claimed the movie didn’t hurt it while simultaneously screaming about a hatchet job. Hmmm. I look at it this way: The documentary category has its own individual, ridiculously arcane nominating process and its incestuous nature long ago robbed it of even a modicum of credibility. Snubbed: Pacific Rim. How could a movie that shows us realistic giant robots fighting believable kaiju (giant monsters) not even get nominated? Giving the cringe-inducing The Lone Ranger the prestige of a VFX nomination (for what, exactly?) is crazy, but snubbing Gipsy Danger and the rest is apocalyptic! Snubbed: No Tom Hanks? I thought the academy loved him unconditionally. Snubbed: Anyone who isn’t Meryl Streep. I think Oscar ballots come preprinted with her name already filled in. So that’s my list of the worst of the worst. 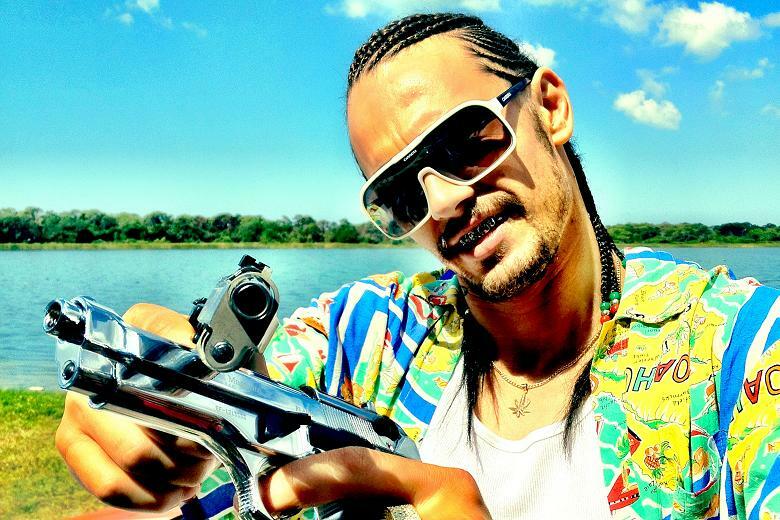 What about you — which snubs did you think were the most egregious? Any pleasant surprises? This entry was posted in Awards, Film and tagged Blackfish, Inside Llewyn Davis, James Franco, Jena Malone, Joel and Ethan Coen, Johanna Mason, Oscars, Oscars 2014, Pacific Rim, Spring Breakers, The Hunger Games: Catching Fire, Tom Hanks. Bookmark the permalink. Oh, Sif! Jaimie Alexander Will Guest on AGENTS OF S.H.I.E.L.D. Meryle Streep has entered Jack Nicholson territory in that she seems to get nominated whatever she does. Personally, I thought Ashton Kutcher was great in Jobs, but he only got nominated for a Razzie. Poor return on great work. After reading your review I can understand your point, but I have to disagree. I think ILD is simply smaller in scale and ambition than “No Country for Old Men” or even “O Brother, Where Art Thou” (two classics), and tells a very quiet story about a small person who missed the boat — but only because he believed that he was sticking to his principles by refusing to get onboard. Llewyn had the courage of his convictions, and those convictions cost him a lot. I did not see “Jobs,” but I am not a Kutcher fan, and so have no interest in seeing it. Thank you for mentioning Blackfish. There have been whispers back to the cast that some serious hard ball was going on behind the scenes.